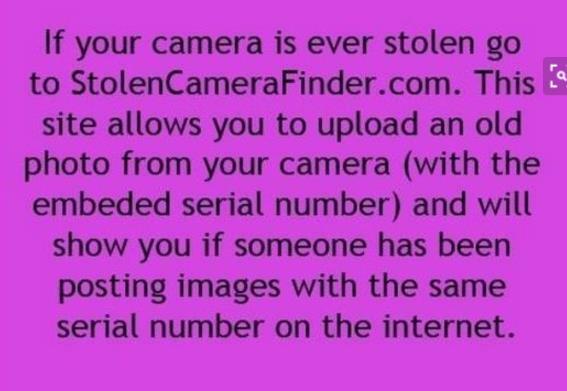 I wonder if this works. 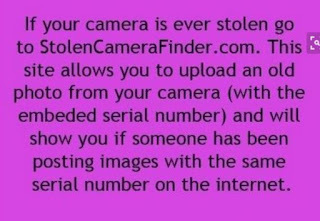 Also, what are you gonna do if you know someone has your camera? Did you or your family have one of these?